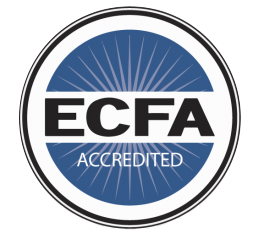 Increasing education and development program capacity. 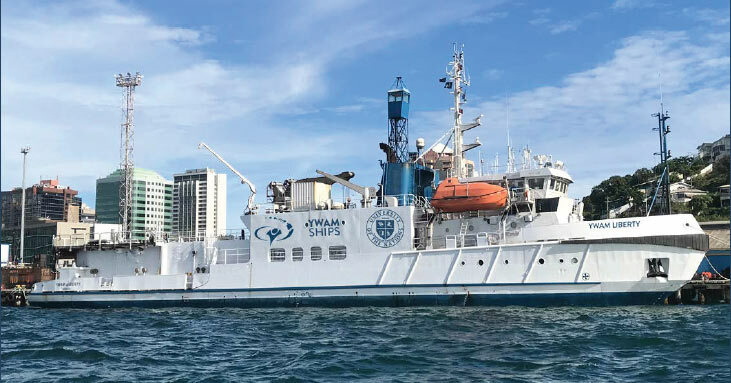 The m/v YWAM LIBERTY exponentially increases YWAM Ships Kona’s programming impact (both geographically and in volume), helping to support basic service delivery, build capacity, and address some of PNG’s most critical health concerns. The ship can deliver containers to isolated islands with pre-packaged educational classrooms and skill-based training tools. PNG’s inhospitable terrain, extensive waterways, infrastructure challenges, and the extreme remoteness of many communities all pose a significant challenge to effective health service delivery. The m/v PACIFIC LINK overcomes isolation by traveling to remote locations and deploying multiple teams. These teams travel out further again and engage with even more isolated villages. Other teams trek inland from coastal landing sites. 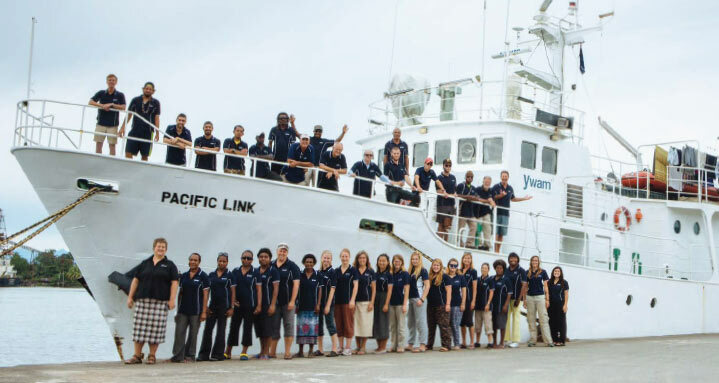 The m/v PACIFIC LINK itself performs a logistical support role and houses specialized facilities. Outpost Panama operates small boats carrying volunteers to Ngobe Indian tribes along the Mosquito Coast. In one day, we can access well over fifty villages that are completely isolated from regular access. 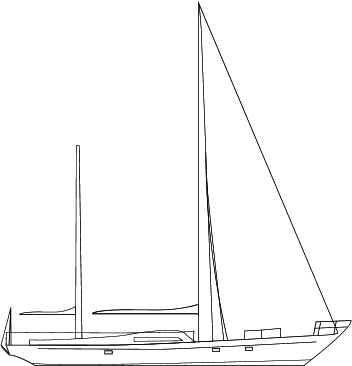 Reaching them on land would require a four-day trip, with two days of hiking. With our boats we can pull alongside the shore, drop the anchor and immediately engage. 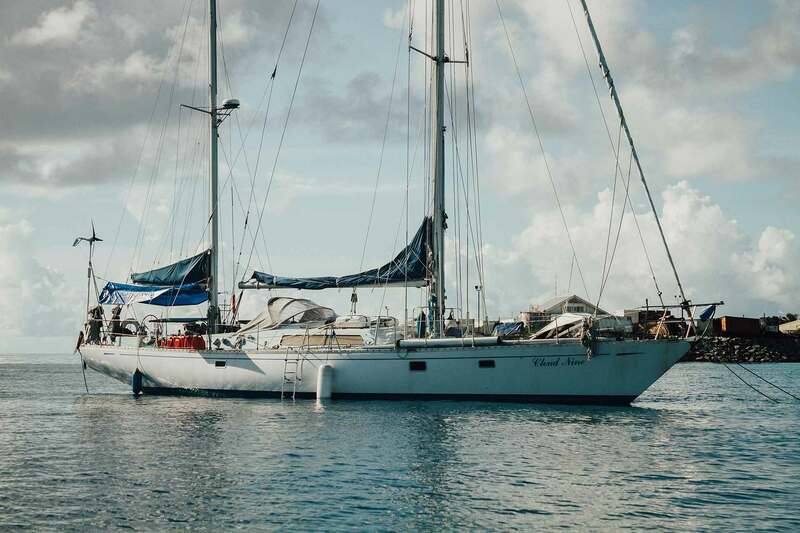 The s/y CLOUD NINE is a sixty-foot ketch yacht in our partnerSHIP program that takes volunteers on three-week trips to remote outer islands from the city of Ebeye. The western portion of the Marshall Islands are the most remote and cut off from all manner of services. As far as we know we are the only ones attempting to reach all the islands in this part of the northern Pacific. 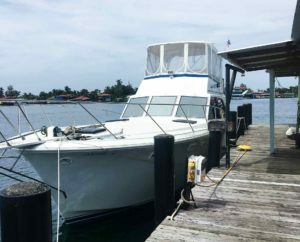 YWAM Ships Kona is committed to reaching islands even if there are only a handful of families living there. We believe in the value of the individual and that everyone has the right to receive fundamental healthcare, life skills, and receive a Bible in their language.